Top View of remote sensing, automotive car on urban lanscape background. The eSync Alliance announces the release of Version 1.0 of the eSync Compliance Specifications. 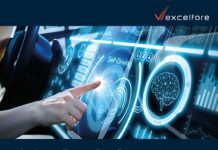 The specifications define compliance with the eSync platform, a bi-directional data pipeline for over-the-air (OTA) updates and diagnostics data in the automotive electronics space. Companies in the eSync Alliance include Alpine, Excelfore, HELLA, Molex and ZF. 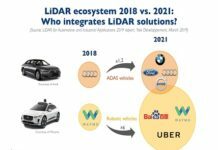 The Alliance is an open industry initiative established to build a secure, multi-vendor path for end-to-end over-the-air (OTA) updating and data services for the connected car, through a global network of cooperating suppliers. 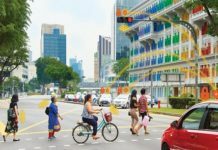 The specifications will allow Tier-1 suppliers to provide products that are ‘pre-provisioned’ for OTA, that can be easily integrated into the whole-vehicle OTA platform. 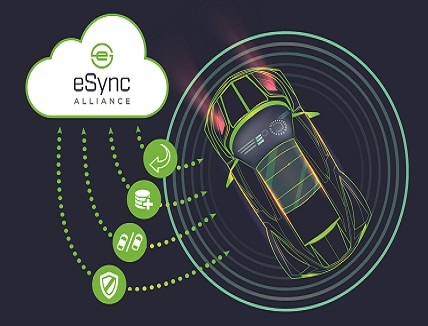 Multiple vendors can now provide eSync-compliant OTA server solutions or, alternatively, automakers can develop or adapt their own proprietary cloud solutions to become eSync-compliant if they choose. 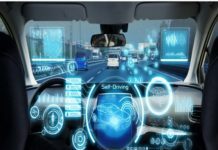 The eSync platform helps to avoid increasingly costly and inconvenient vehicle recalls plaguing the automotive industry, where in 2016, software recalls in the USA alone were estimated to have cost $3 billion. 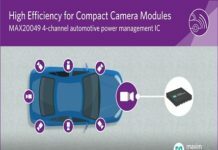 The new specifications also provide opportunities for carmakers to offer ongoing feature enhancements for vehicles in the field. The system employs a unique server-client-agent architecture for secure bi-directional transactions between the cloud and any number of electronic end devices in a vehicle. 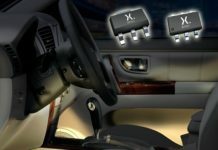 It can deliver and update software and firmware over-the-air (OTA), and can collect real-time operating data from any end device in the vehicle. There are three levels of membership of the eSync Alliance: charter, promoter and adopter. All members have access to the specifications, as well as opportunities to attend plug fests and demonstrate compliance of their products.